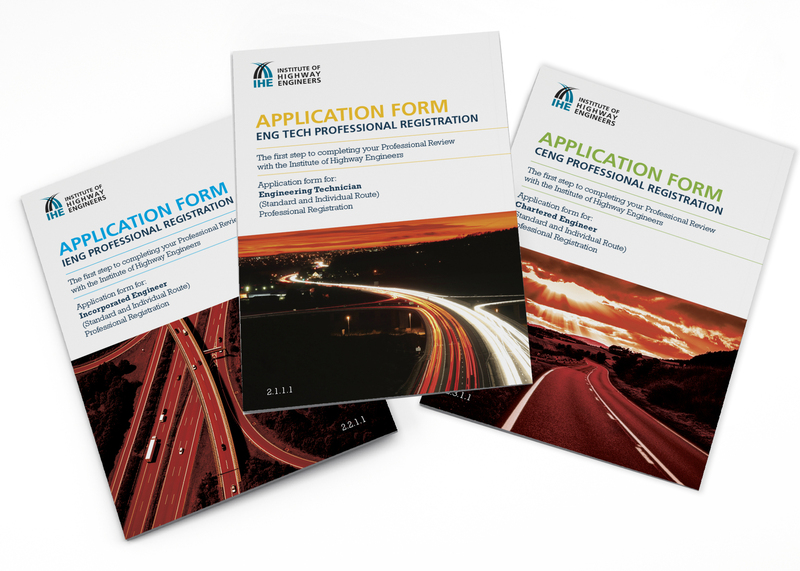 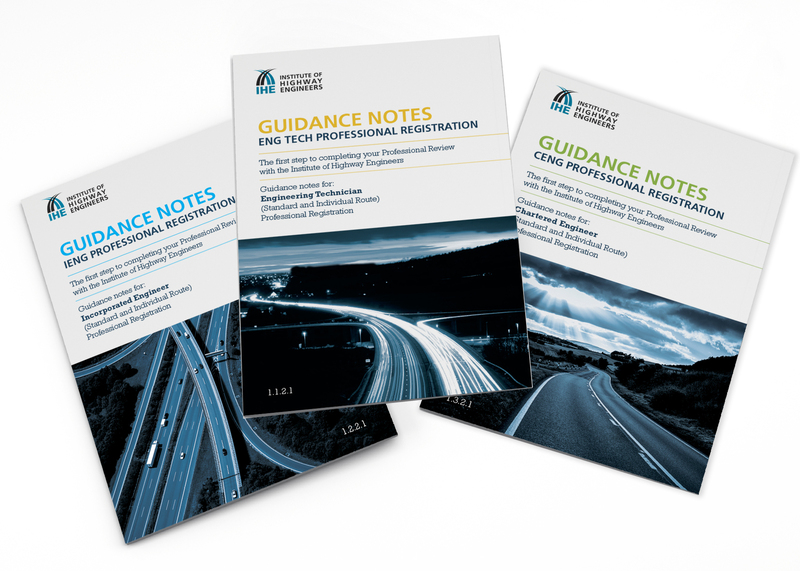 A set of application forms and guidance notes for different membership registration. 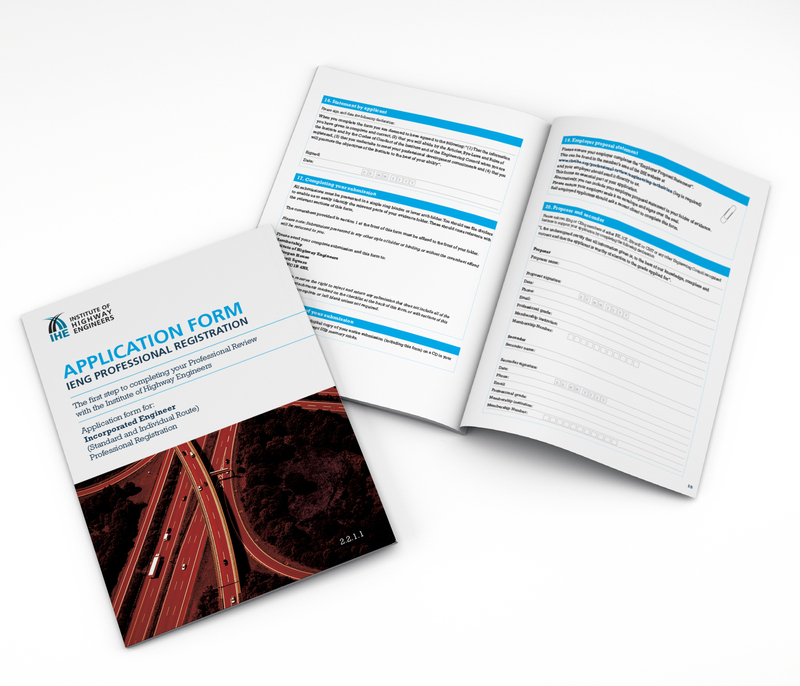 Each one was designed on brand with easy to follow information on how to fill out the forms. 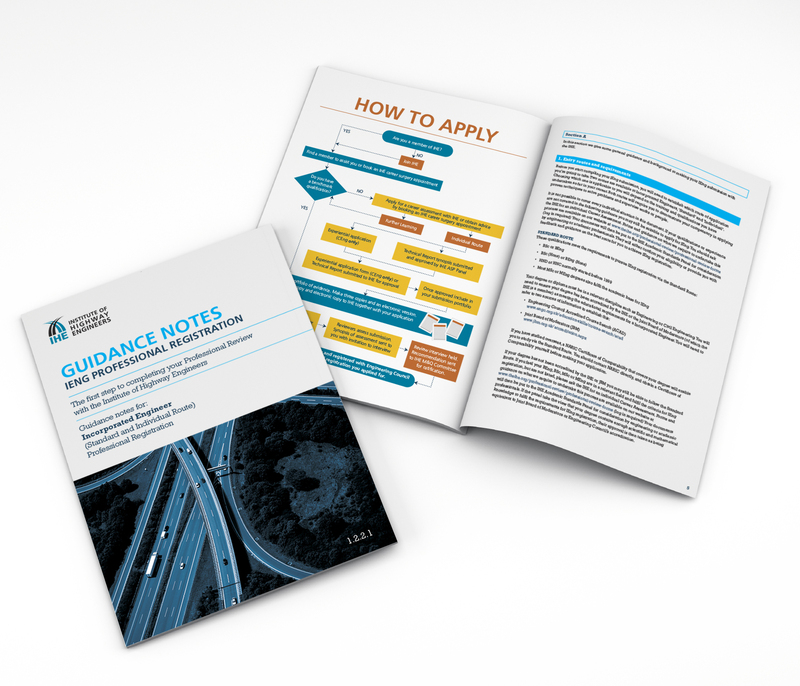 All documents were digitally printed and interactive pdf forms supplied.